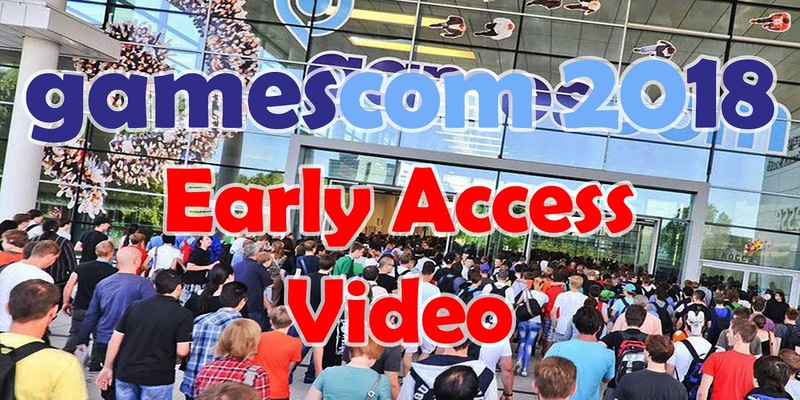 Gamescom is one of the largest entertainment events on the planet, and with its 10th anniversary this year, it promises to be the biggest one yet. 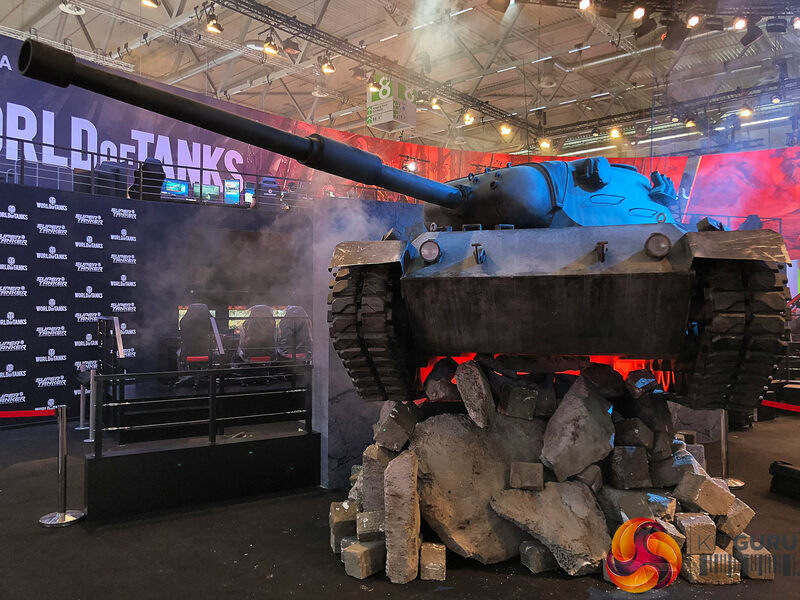 A lot of work goes into setting up such a big event, as we get an exclusive look at imposing billboards, crazy PC mods and even life-size replicas of tanks and warships. 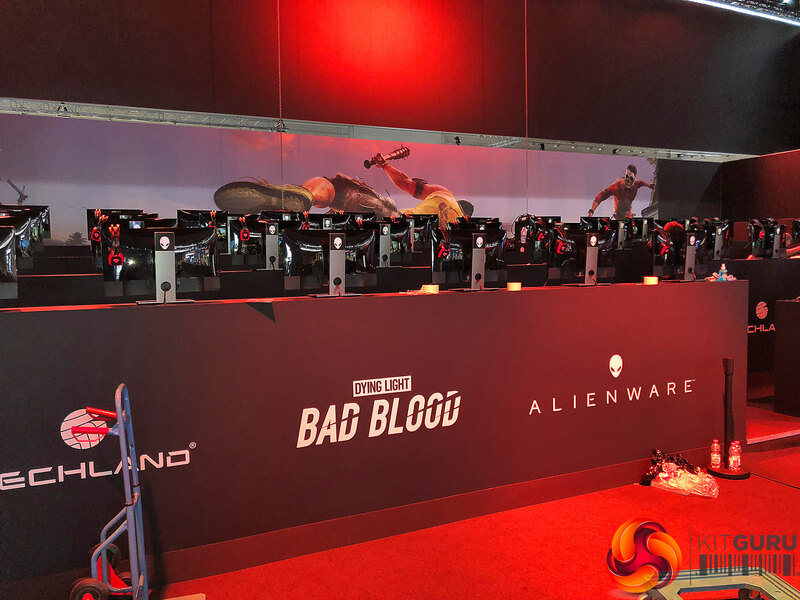 Approaching the North entrance in Cologne, Germany, fans can already see a taste of what’s to come, from showcases on various upcoming games including Assassin’s Creed Odyssey, Shadow of the Tomb Raider and Fallout 76 to the support of Netgear, Cooler Master and a variety of other tech companies. 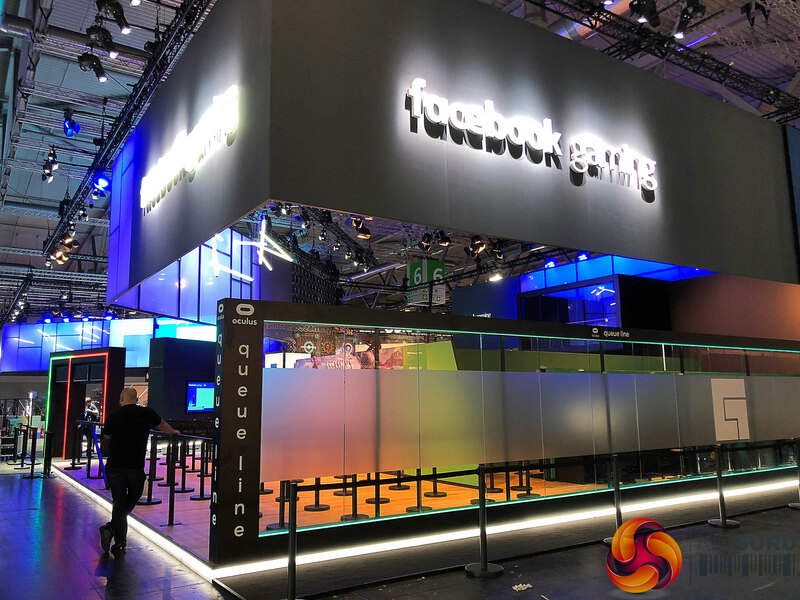 Interactivity is the most important aspect of Gamescom, granting attendees the ability to play about with brand new technology and games. 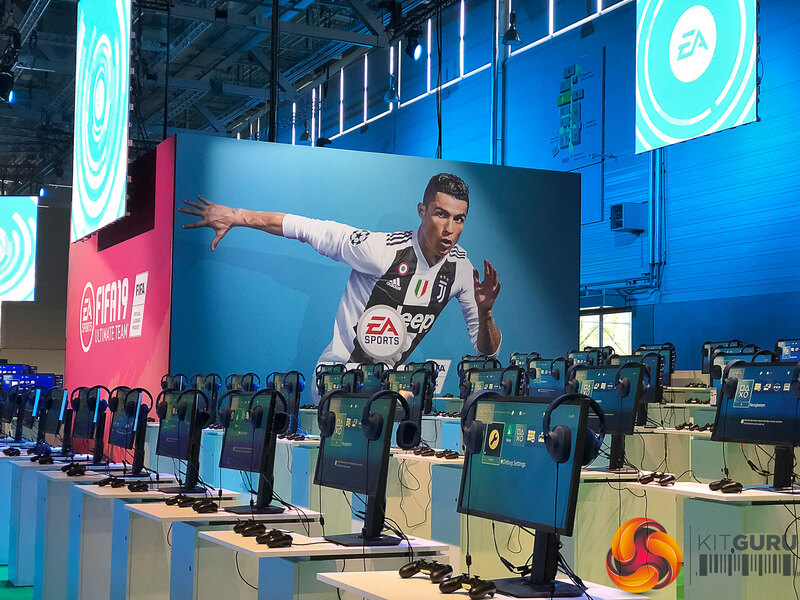 EA seems to have one of the largest stands, kitted out with almost 200 places to play FIFA 19, while Nintendo will be focusing on its Switch and the upcoming Super Smash Bros. Ultimate. 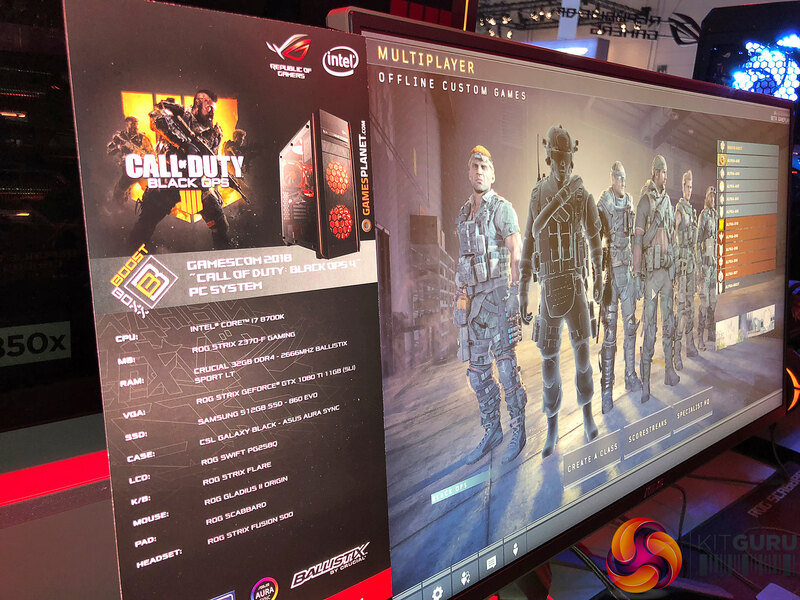 Techland will also be debuting a hands-on with its battle royale adaptation of Dying Light: Bad Blood, and Activision has paired up with ASUS Republic of Gamers to showcase the detail in Call of Duty: Black Ops 4. 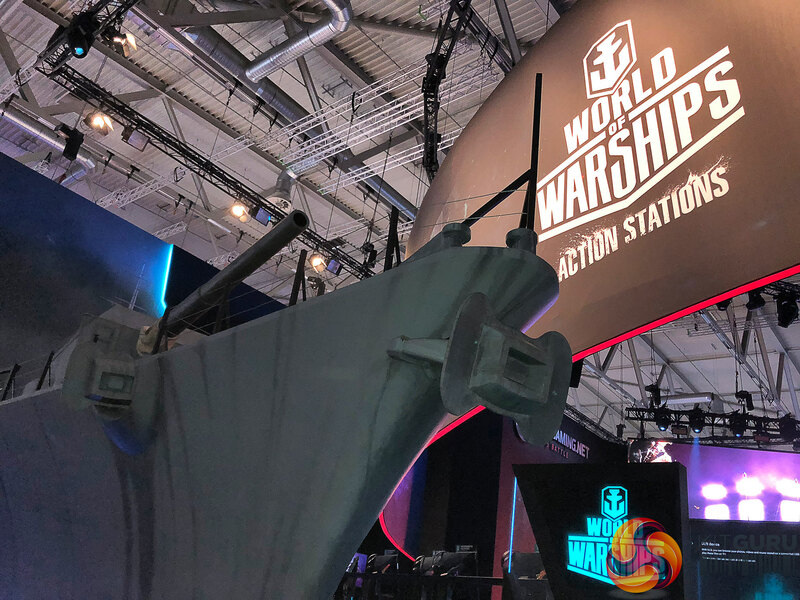 Looking outside of the screens for a moment, event-goers will notice Wargaming’s life-size tank and warship, built around its World of Tanks and World of Warships line of tactical shooters. 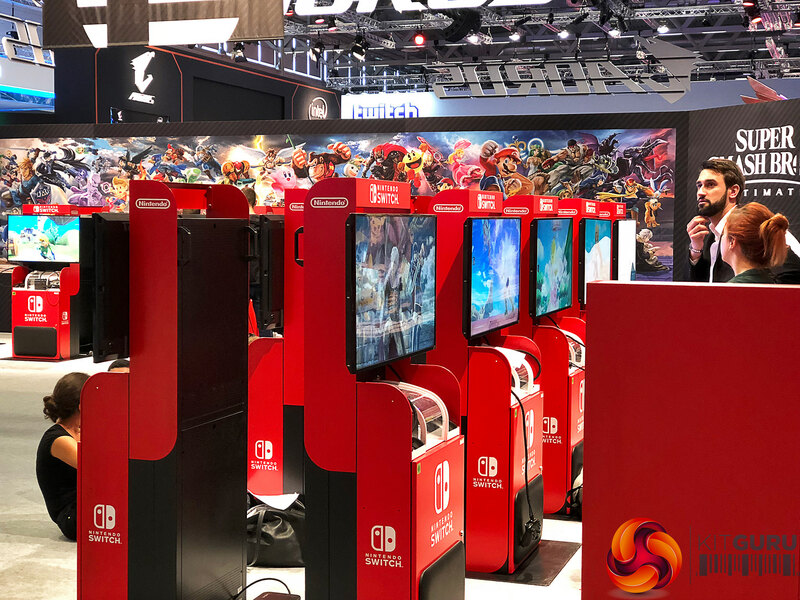 Epic Games will also be doing something with Fortnite, with its own area constructed to echo the immensely popular battle royale game. 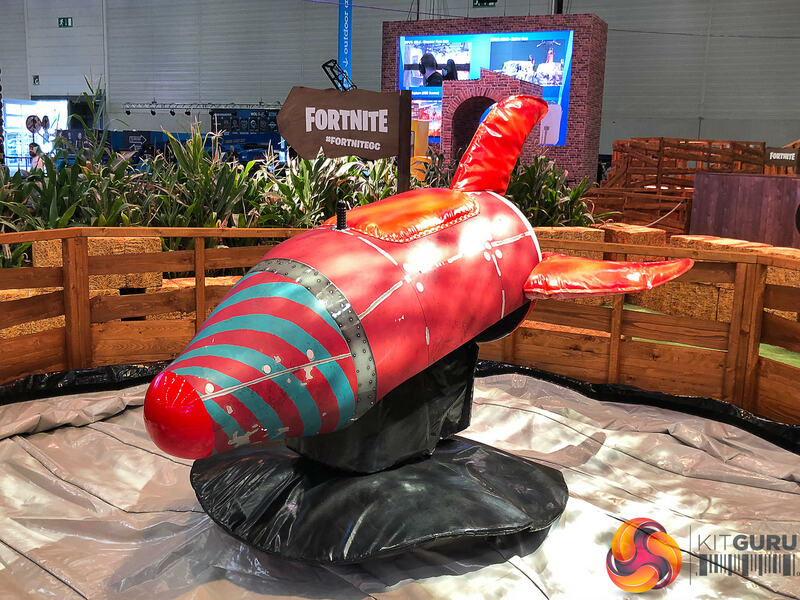 Fans of the title will be able to participate in competitions, as well as meeting Fortnite’s celebrity personalities. 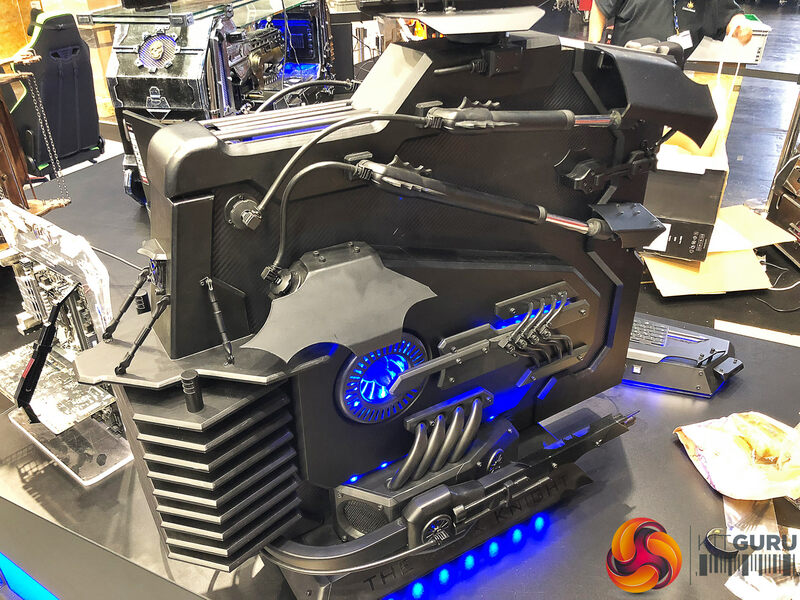 On the tech sides of things, there are a number of stylish PC modifications for attendees to feast their eyes on from CaseKing. 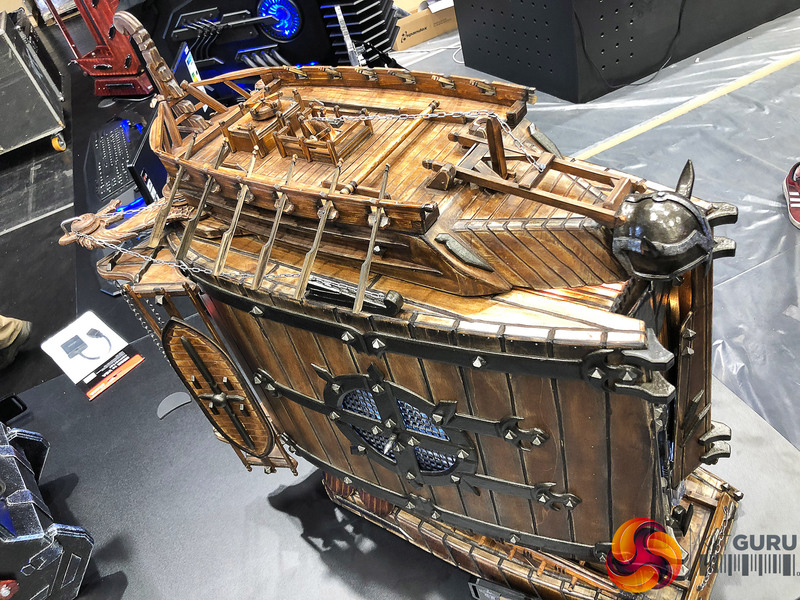 Each one carries its own theme, from a handful of pirate-esque mods to one designed with Batman and the Batmobile in mind. 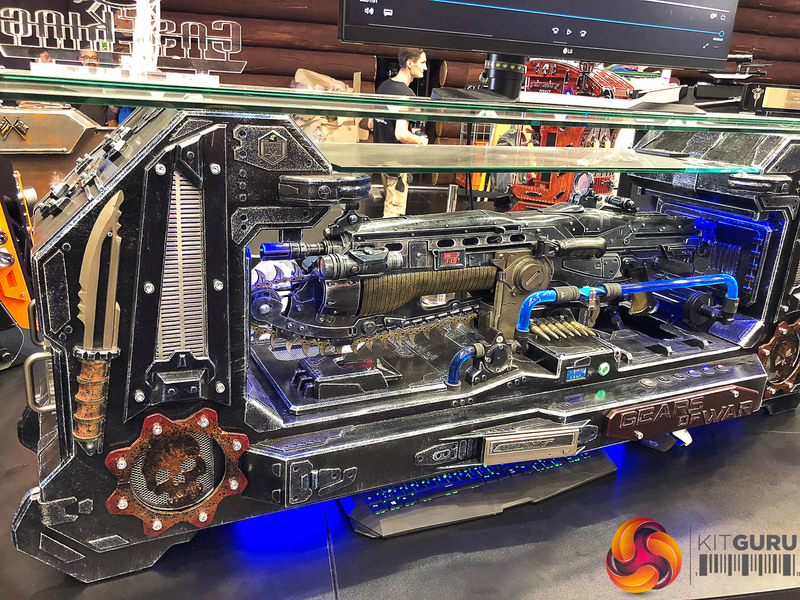 While all impressive, the staggeringly large Gears of War modification stands out due to its sheers amount of detail, including a Lancer Assault Rifle as the centrepiece. 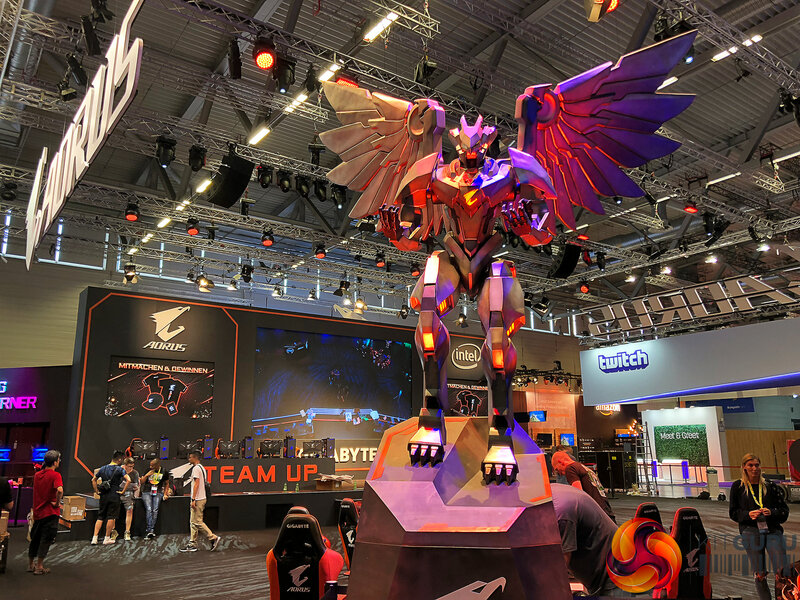 Elsewhere both Twitch and Facebook Gaming will have a large presence at the event, alongside hardware vendors like Aorus. 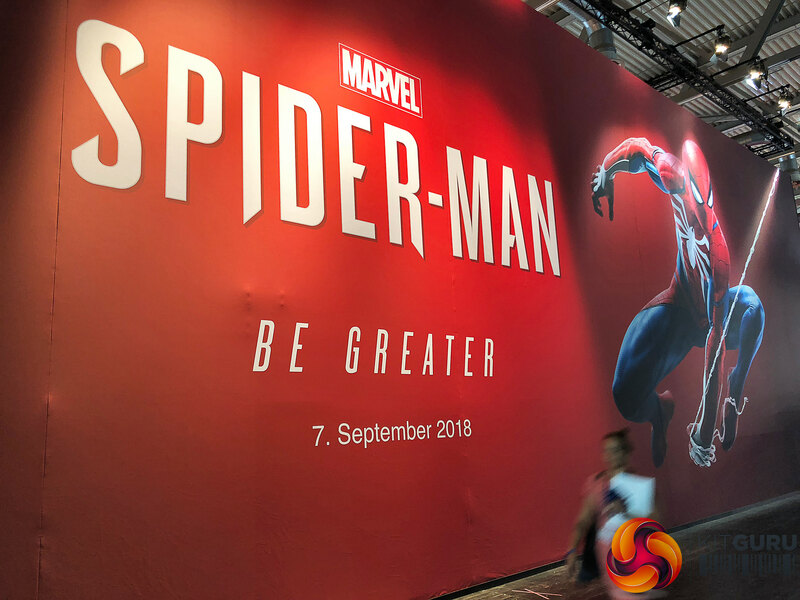 Overall, it’s safe to say that this is just the tip of the iceberg for such a big event as the halls are expected to be filled to the brim by tomorrow. KitGuru Says: Gamescom is unlikely to disappoint event-goers, but hopefully there will be plenty in store for those stuck at home. With CD Projekt Red teasing Cyberpunk 2077 at some point today, I’d say it’s a certainty.